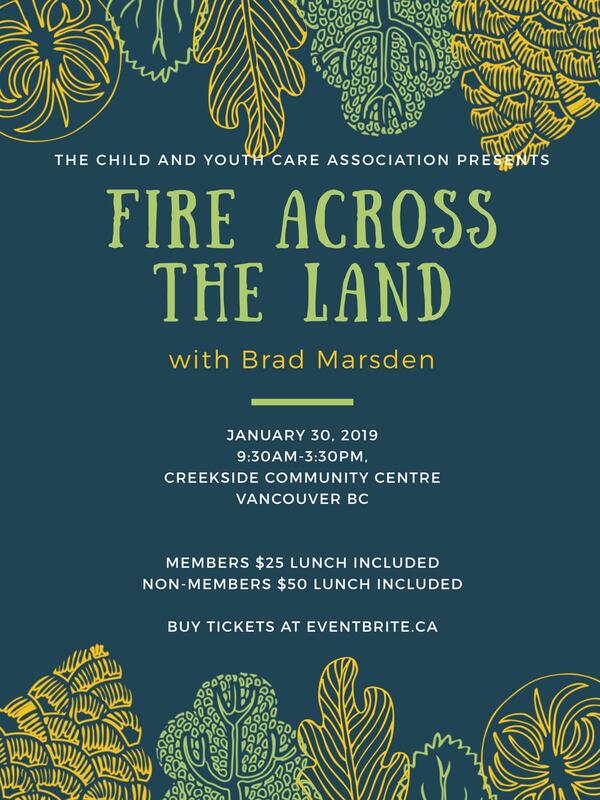 “Brad Marsden leads a powerful experiential workshop to help educate service providers of the collective trauma that has impacted Native people throughout Canadian history. After understanding that a collective trauma exists, participants will better understand how feelings such as; fear, shame, anger, and learned helplessness began to infiltrate our communities and led to the disempowering behaviors and social conditions we see today. * Lunch will be included. AGM 2018 This Friday Sep 21!